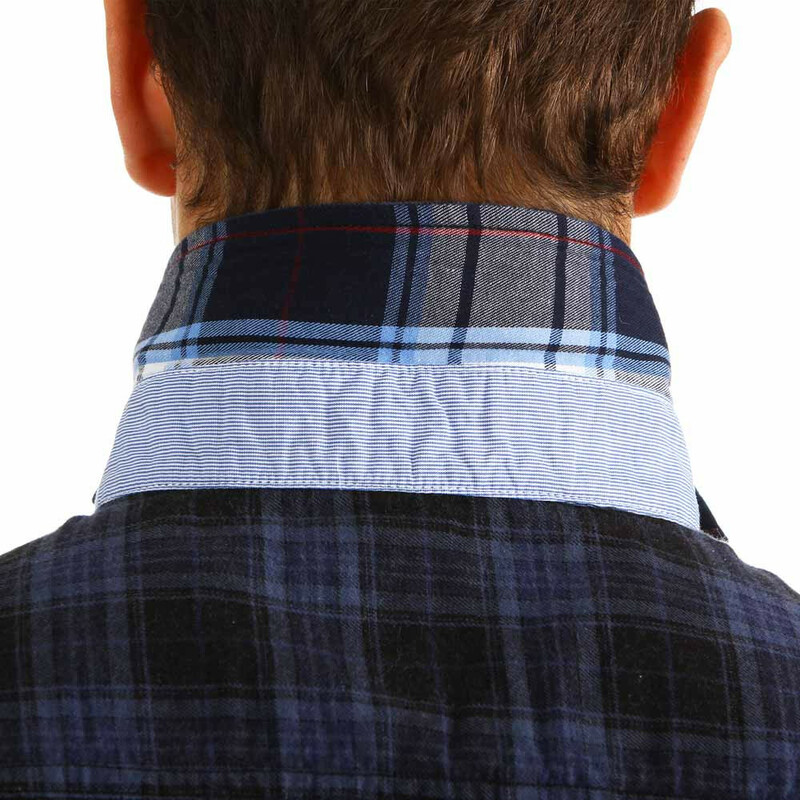 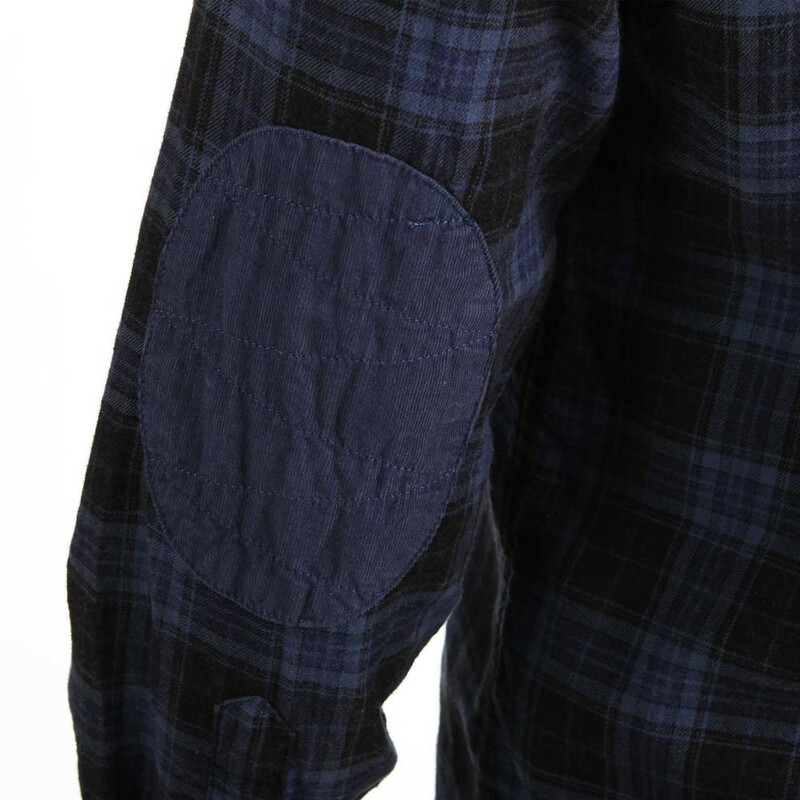 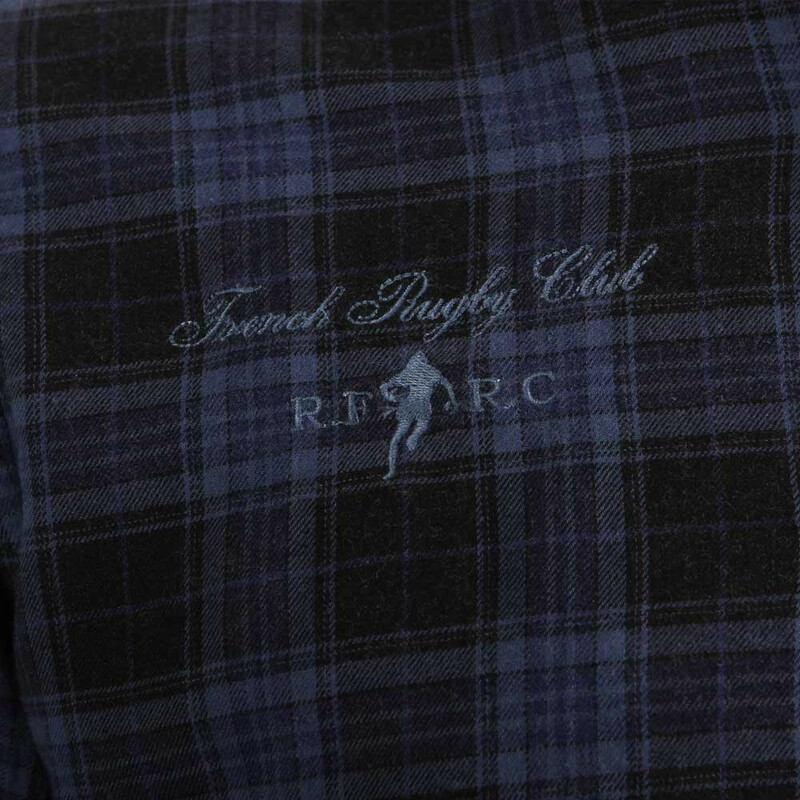 100% cotton, this blue and black checked rugby shirt stands out with its elbow patches and chest embroidery. 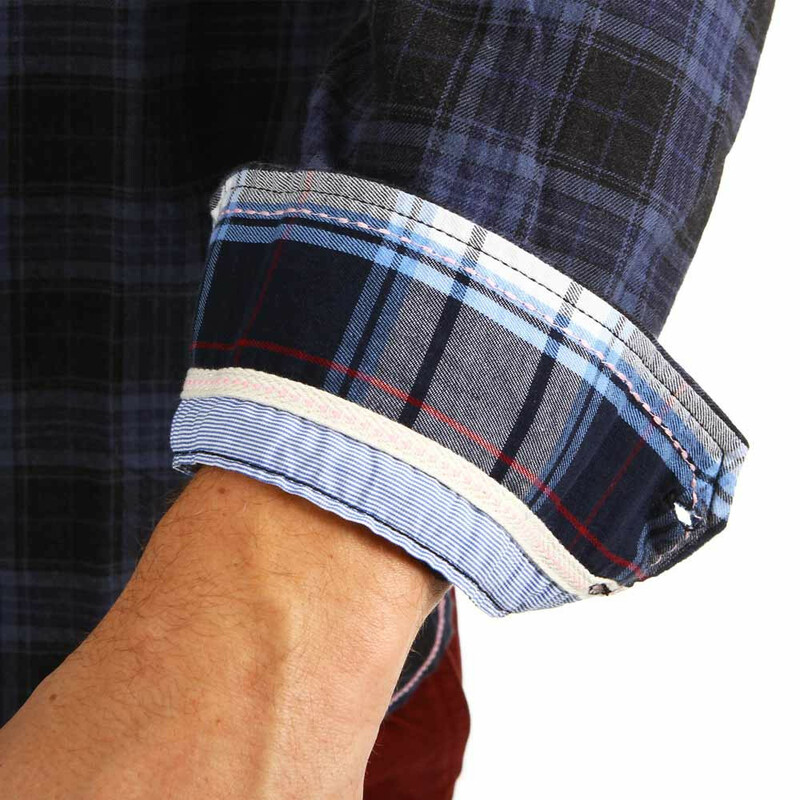 Contrasting inside collar and inside cuffs. 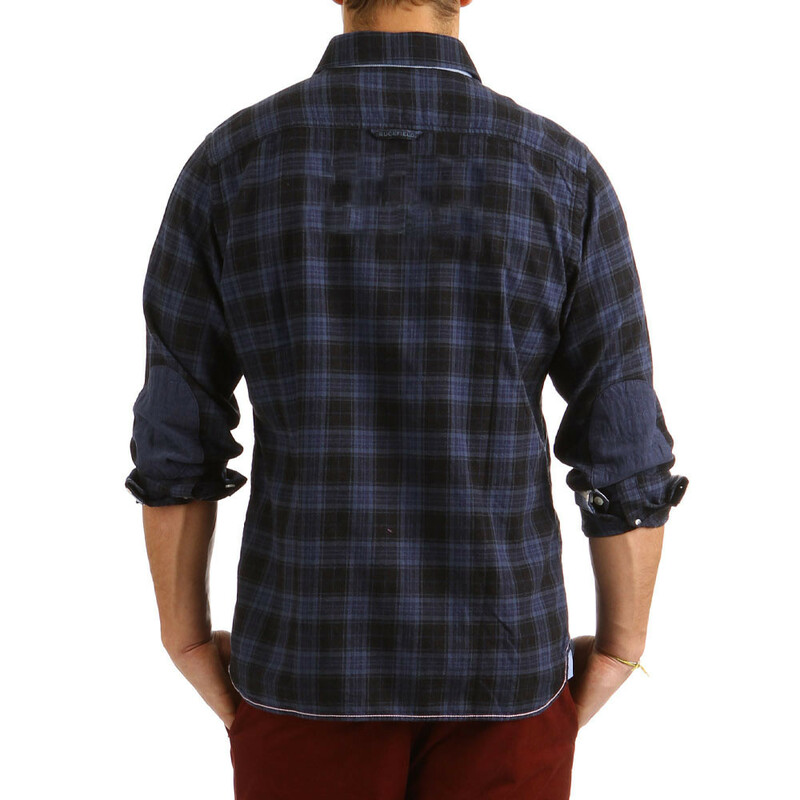 This model is available in large sizes up to 5XL. 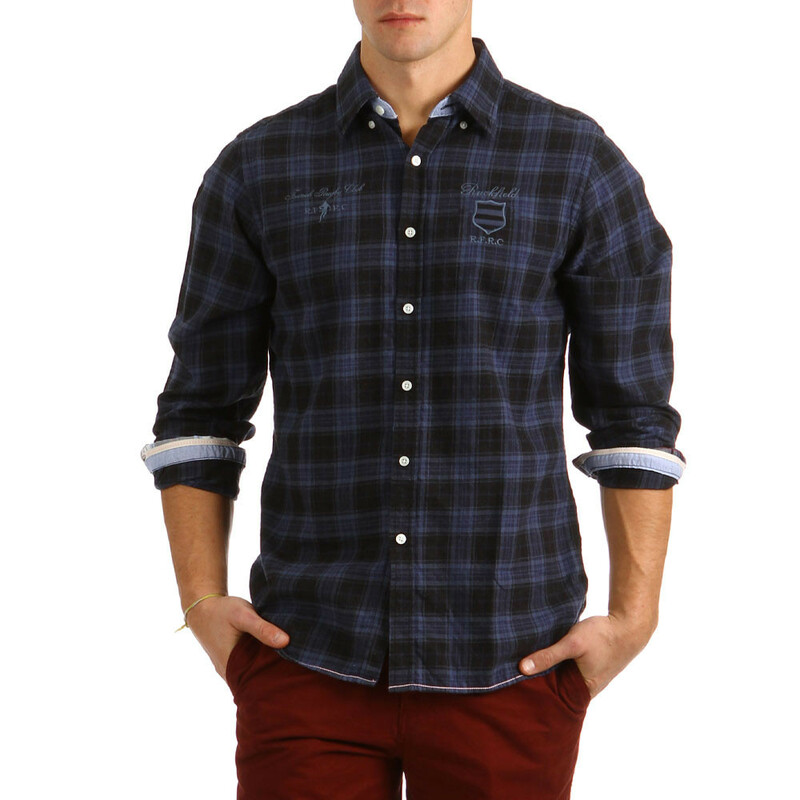 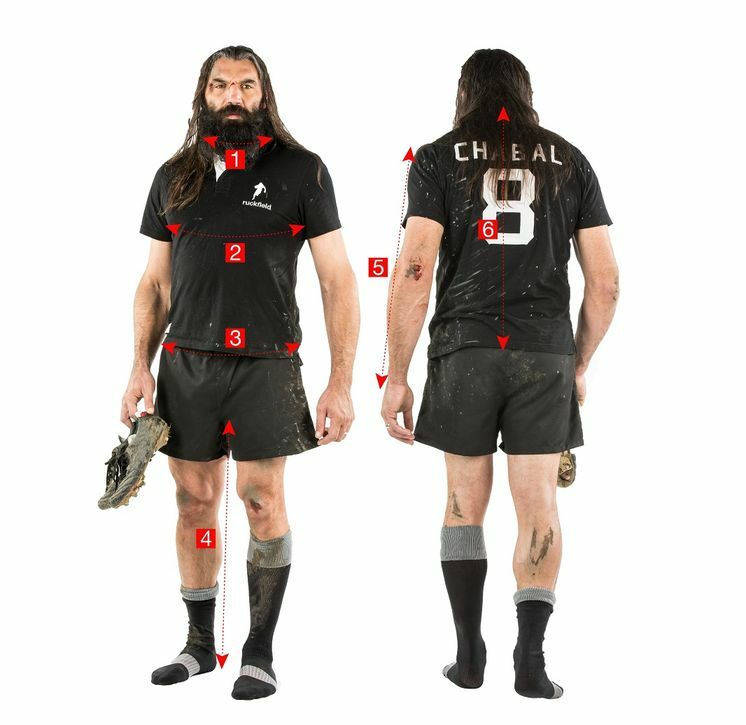 This blue and black rugby shirt with matching embroidery would go perfectly with burgundy trousers.